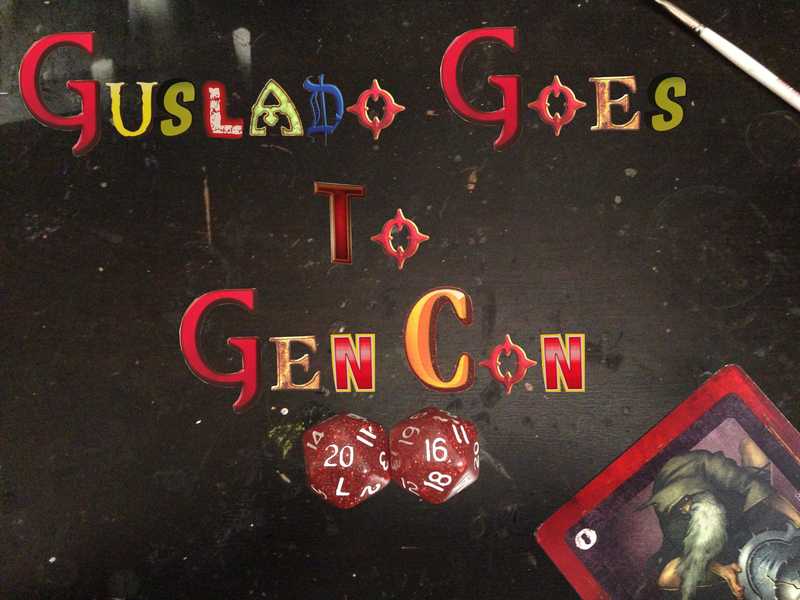 Coming Soon: Guslado Goes to Gen Con 2016! This will be my fourth year in a row attending Gen Con, the largest gaming convention in North America; Gen Con is my favorite time of year (seriously, I plan my year around this) and I know that not everyone can make it out the convention, so last year I decided to do a series of blog posts to share my adventures with the denizens of the internet so that those who can’t make it out to Gen Con can still get a little taste of the fun. Those posts turned out to be so popular and greatly appreciated that I’ve decided not only to once again do a series of posts on my adventures at Gen Con, but I will also have a gallery page that I will be updating occasionally throughout the day. 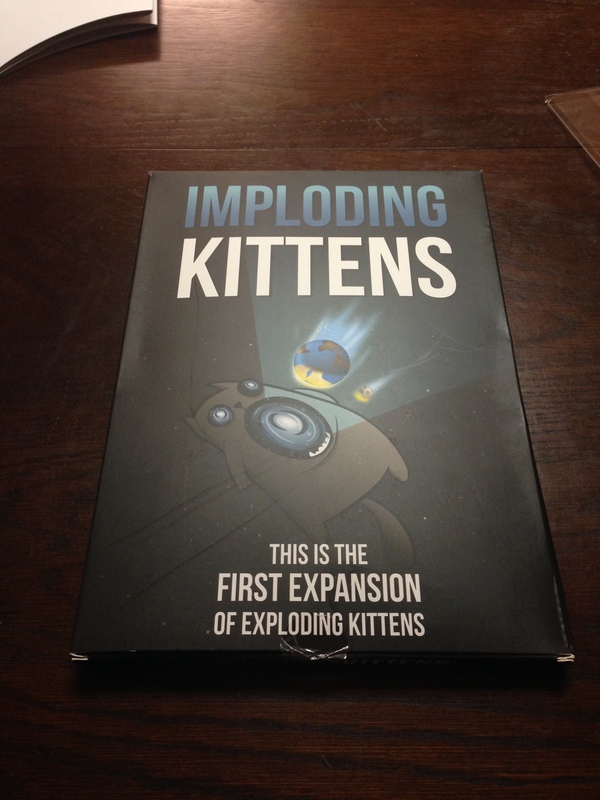 In less that 72 hours Gen Con will be kicking off, so check back here to see all the insanity!